When life hands us lemons…we sponsor one! 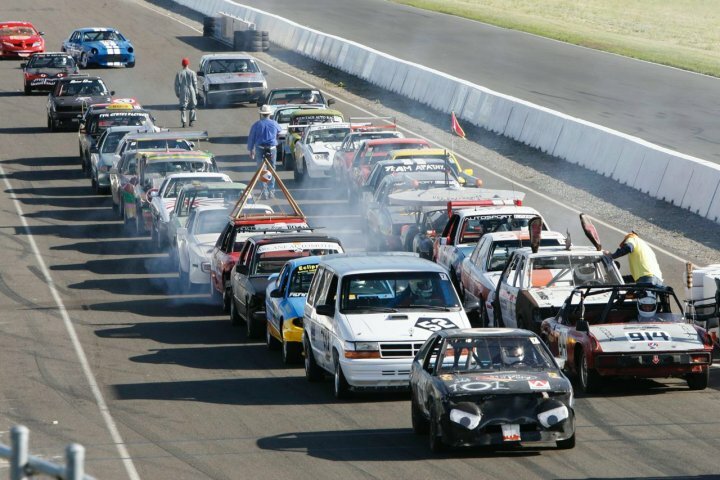 For the second year in a row, Eaglestone Equipment is proud to sponsor the Boost4 lemon car that will be racing in “The 24 Hours of Lemons,” an endurance race for cars worth no more than $500. Boost4, the fundraising division of Boost Marketing in Wheaton, IL, will again be raising funds for Aidan’s Army, a memorial foundation dedicated to the research and treatment of childhood cancers. 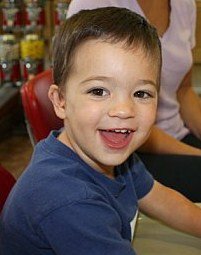 The foundation was started by the parents of Aidan Manning after he lost his battle with Medulloblastoma, a specific type of brain cancer, at the age of 3. With 100% of the proceeds going directly to Aidan’s Army, we’re excited to cheer on the Boost4 team yet again as they race to surpass the more than $14,000 raised for last year’s event. 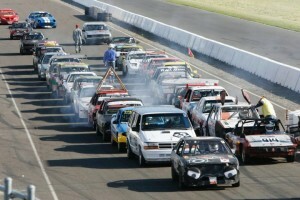 The “24 Hours of Lemons” event is scheduled for July 26-27 at the Autobahn Country Club in Joliet, IL. To learn more, become a sponsor or donate, click here.